William Shearer opened Shearer's Meat Market in Canton Ohio, in the early 1900s. 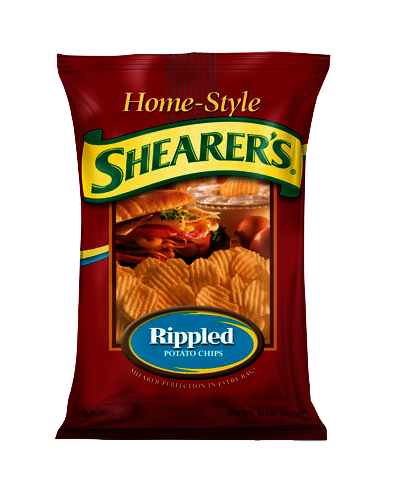 The family owned operation did not venture into the wonderful world of chips and crisps until 1979, when William's descendants, Jack and Rosemary, bought a snack food distributorship and decided to expand the range to include a fuller line of snack foods. 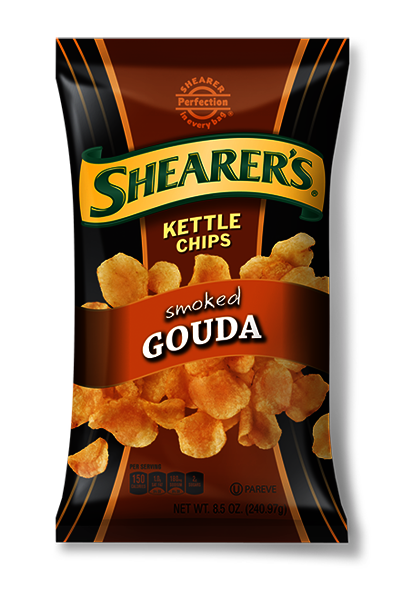 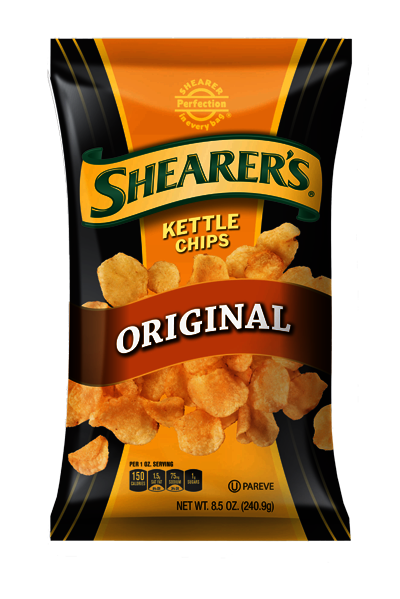 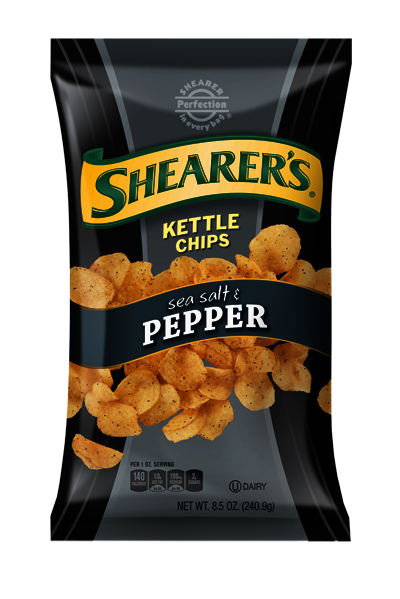 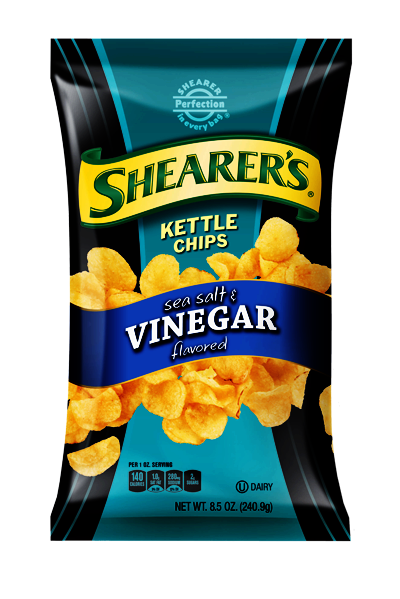 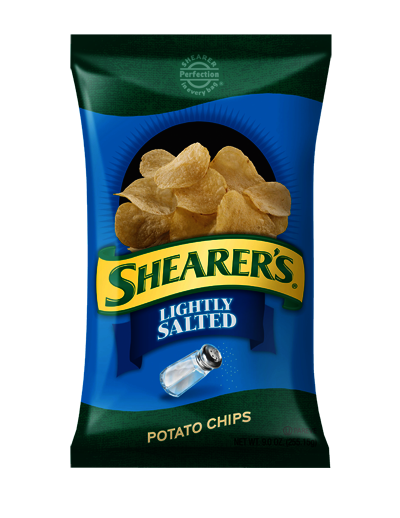 The Shearers hand cooked kettle potato chips, packaged them in one pound plastic bags, and sold them under the "Kettle-Cook'd" label. 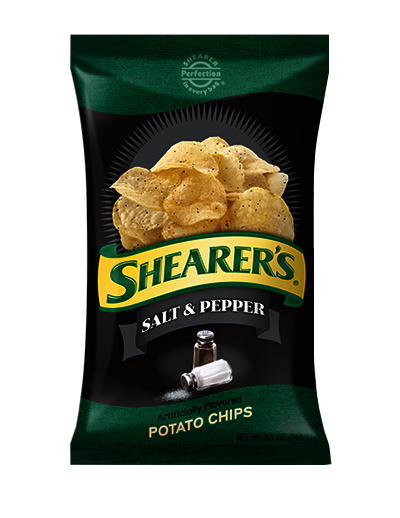 Customers were excited by the new product and quickly added it to their shelves. 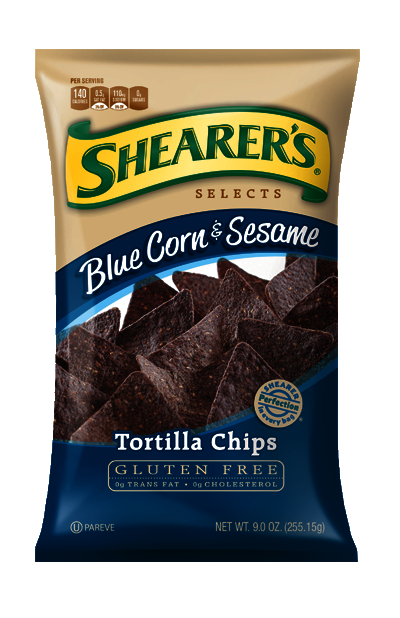 The Shearer’s brand grew and the Canton location had to make way for a larger chip manufacturing facility. 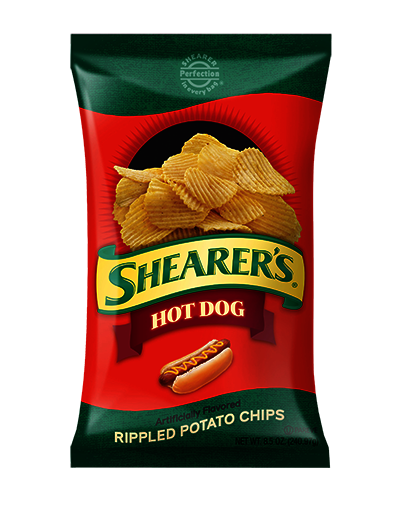 The family bought a 20,000 square foot building on ten acres in Brewster, Ohio in 1982. 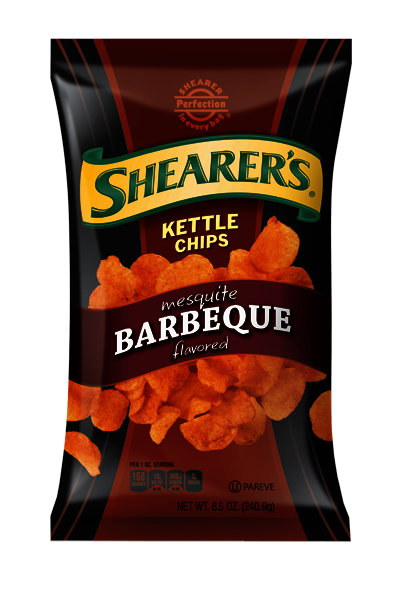 Before long, six hand-kettles and a peanut roaster were in operation. 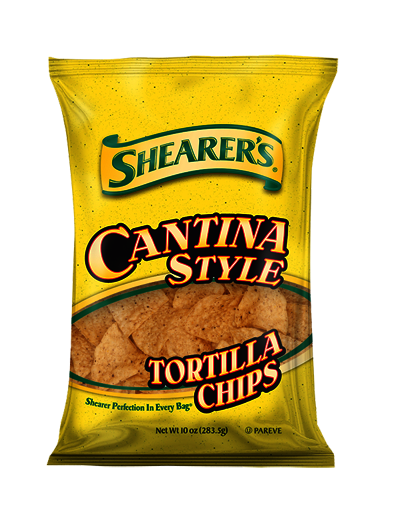 By 1991 the plant had more than double in size. 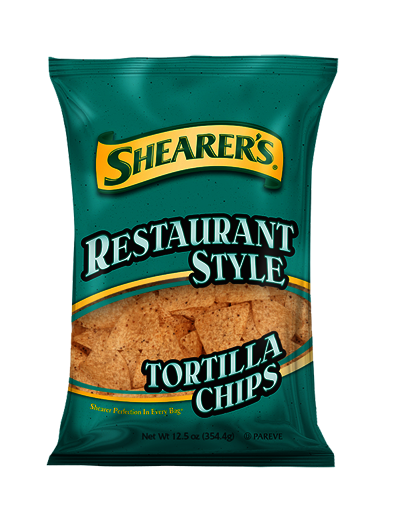 By 1998 it had doubled once again and added added production capacity for tortilla chips and cheese curls. 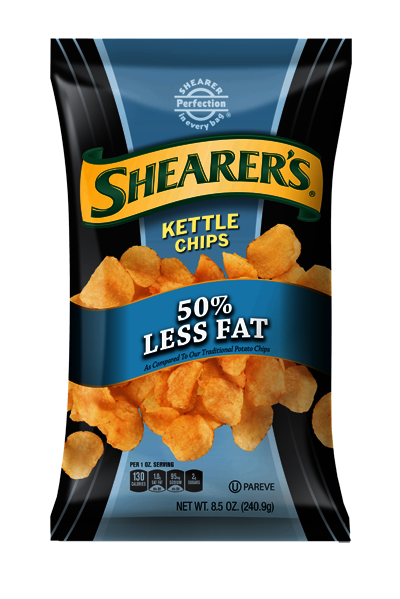 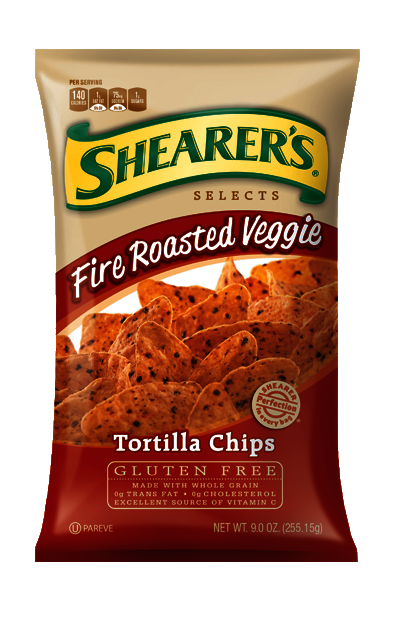 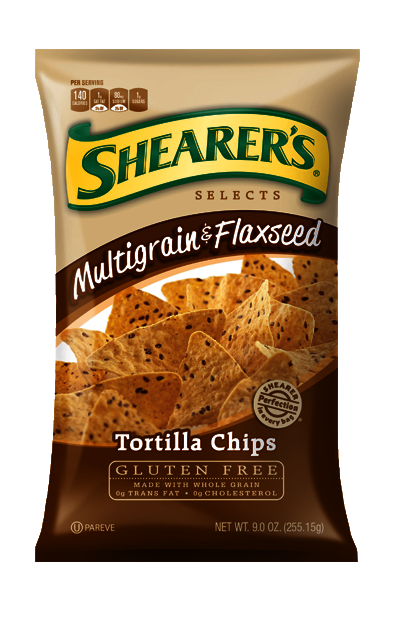 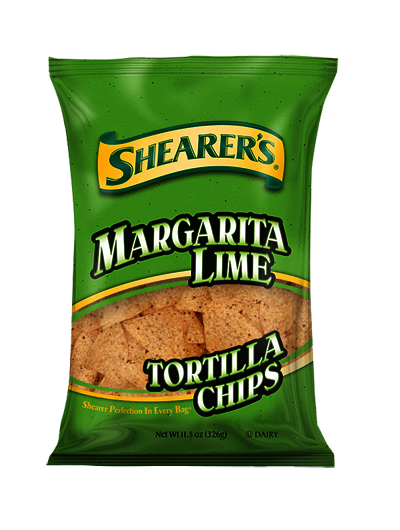 In 2007 Shearer's bought a snack manufacturing facility in Lubbock Texas, for the production of kettle chips and extruded products. 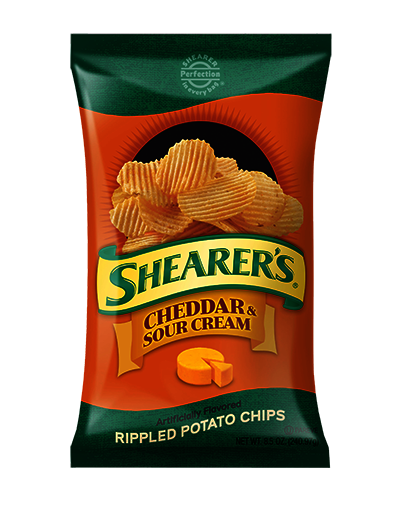 In 2010 the company acquired Snack Alliance, a manufacturer of branded and private label potato chips and snacks. 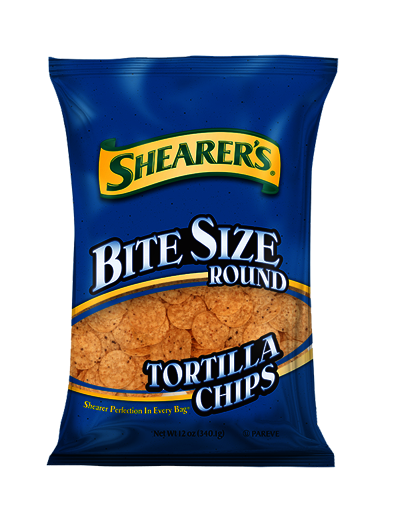 This transformed Shearer’s into a national snack manufacturer and distributor. 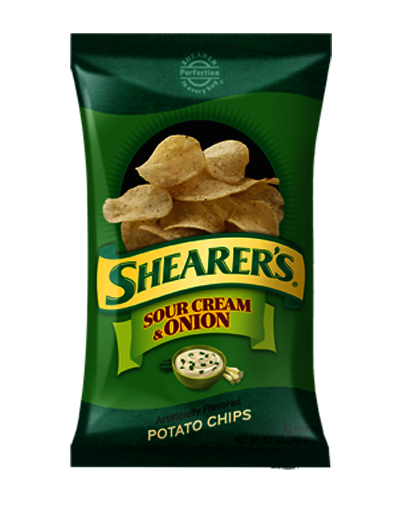 In the same year, the company opened a new manufacturing facility in Massillon, Ohio. 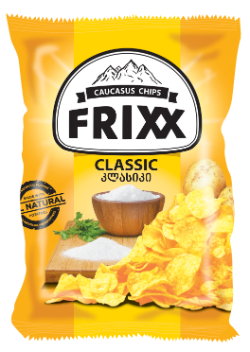 Year for the second time by Snack Food and Wholesale Bakery magazine. 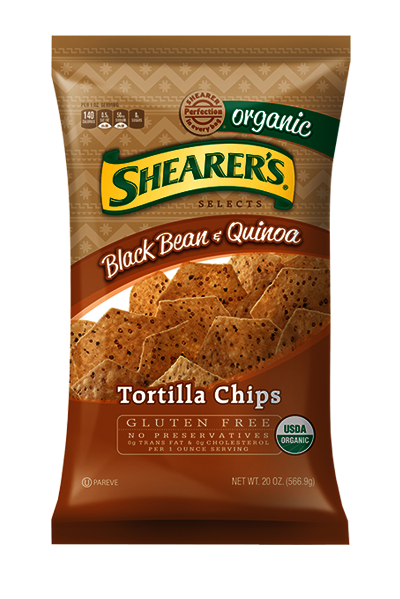 ​Throughout its 38 year history, Shearer’s has prided itself on honesty, integrity, and a passion for making great tasting snacks. 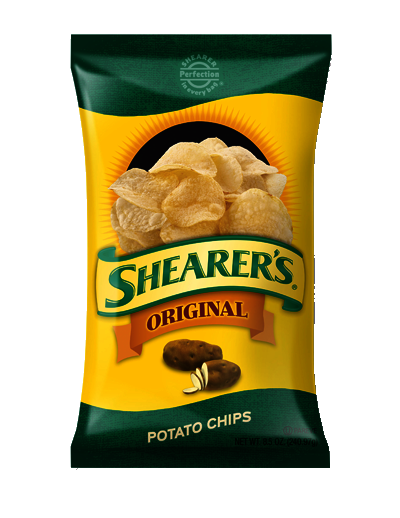 Just as it was in 1974, Shearer’s is committed to manufacturing snacks that provide Shearer Perfection In Every Bag™. 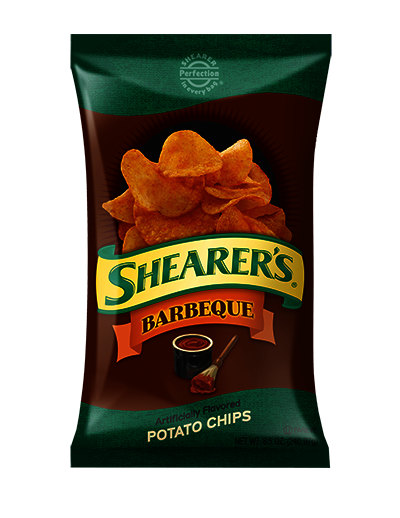 The impressive range now includes, potato chips, Tangos Tortilla Chips, RiceWorks, Shearer's Pretzels and other snacks.